Unsurprisingly, a great deal has been written on the House of Worth, the impact the salon had on the fashion industry and the design innovations accredited to Charles Frederick. From the popularization of the crinoline, the use of live models and the founding of a recognizably branded label, it has been well established that Worth’s innovations combined both business acumen and design creativity. The House of Worth: Portrait of an Archive by Amy de la Haye and Valerie D. Mendes reviews this history succinctly, deftly paying tribute to the work that has previously covered this ground in a thorough overview of existing key literature (from the scholarly work of curator Elizabeth Ann Coleman to the musings of Charles’ son, Jean-Philippe). The first chapter’s revisionist structure is destined to make this new publication a mainstay on every fashion history student’s reading list. 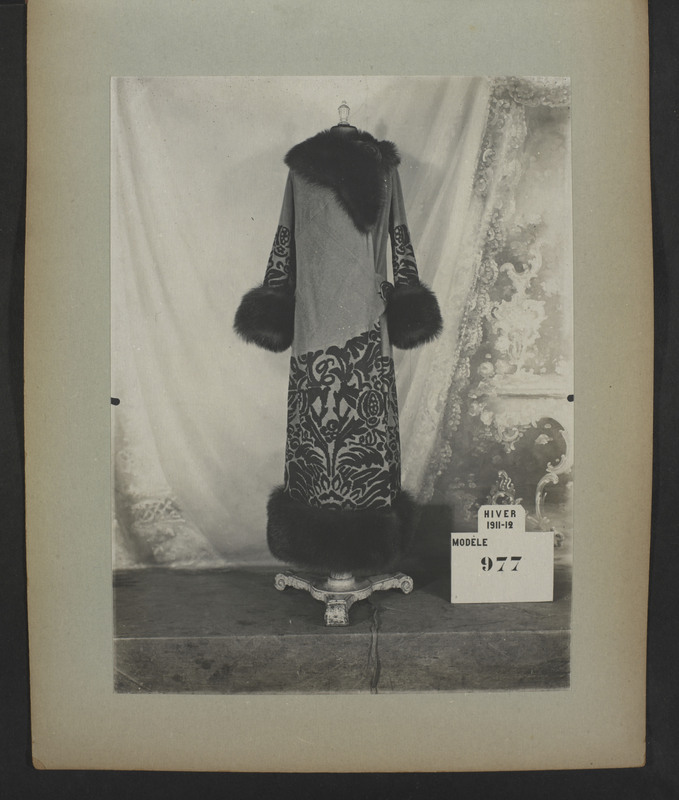 That said, the real beauty of this book is the subject matter itself- the extraordinary photographic archive of garments produced by the House of Worth from 1889- 1914. The publication is, quite rightly, all about the images. Hundreds of photographs have been selected from over 8, 000 contained in 82 albums. Procured in 1955 by curator and dress historian James Laver whilst Keeper of Engraving, Illustration and Design at the V&A, the authors directly address the unique historical value of the archive and the legacy it has left. 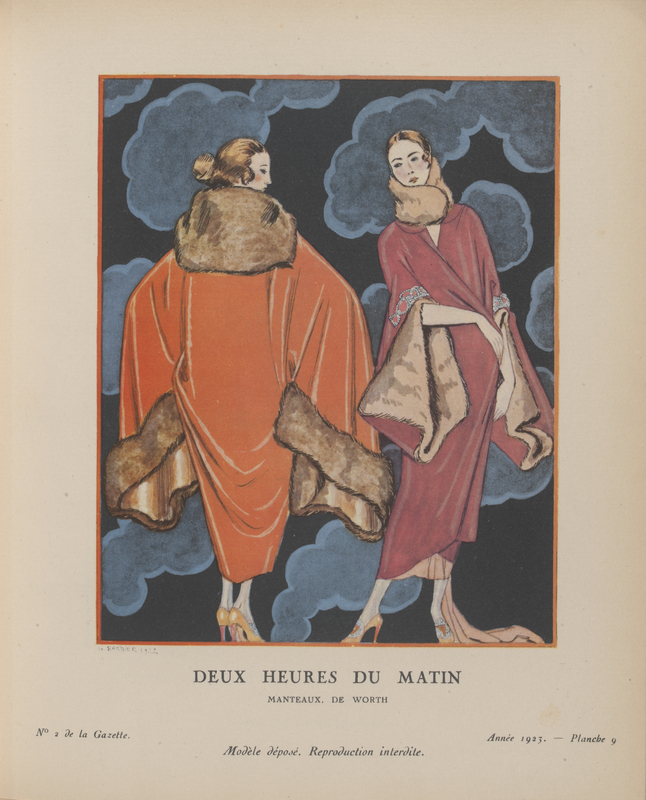 As would be expected from authors of De la Haye and Mendes’ stature, The House of Worth: Portrait of an Archive manages to develop new dialogue surrounding the impact of Worth on haute couture design. In her thoroughly insightful chapter “Tailoring”, Mendes exposes the longevity and influence of the House of Worth’s designs on future designers. Her expert knowledge of technique and construction facilitates her ability to trace a specific garment’s footprint. So it is she spots a c.1904 deeply pleated sleeve that is a precursor to Balenciaga’s mantle cloak of 1950, a high-waisted coat that is referenced by Jean Muir, underwear worn as outerwear heavily featured in the couture of Jean-Paul Gaultier and Dolce & Gabbana. 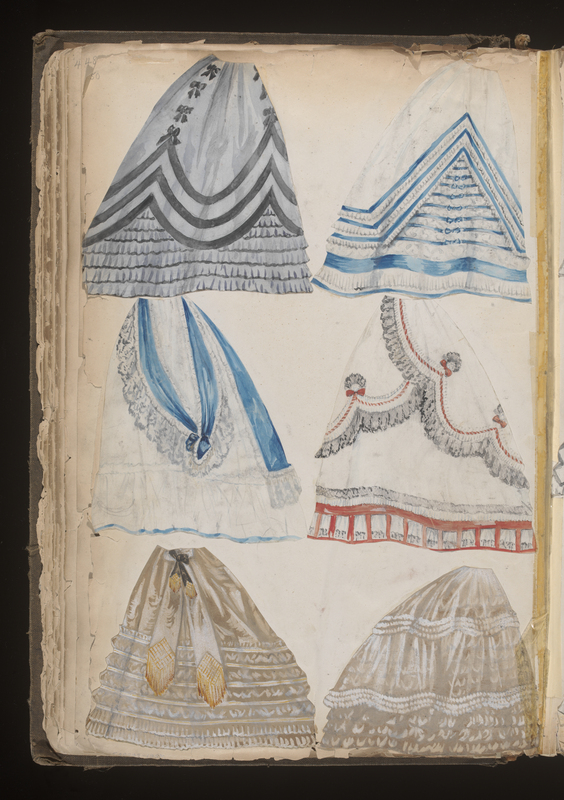 De la Haye utilises her own expertise in her chapter “Dressmaking,” contextualizing the garments in the social etiquette of the period that would have been adhered to by Worth’s wealthy clients (to whom she affords another intriguing chapter). The period covered in these archives record the House of Worth’s heyday. A visual feast of frilly frou-frou at one end of the spectrum, to modern tailoring at the other, the flatness of the black and white photographs cannot hide the diamonte’s missing sparkle from the imagination. 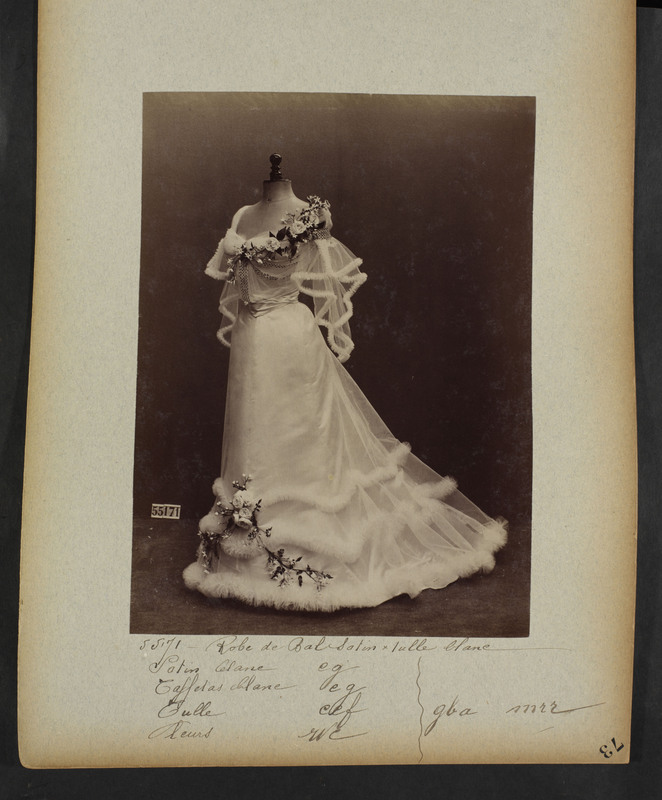 Lace, embroidery, fur, cuff, curve, collar, cut… These photographs are minutely detailed and accurately serve as a template for tracing three decades of very slow change in the ladies’ dress silhouette (which will be a great help to anyone mounting this period of dress on mannequins or similarly, conserving artefacts to their original silhouette). Ultimately, the House of Worth: Portrait of an Archive reiterates the value of documenting the ever-shifting world of fashion and leaving a physical record of an ephemeral domain. Considering the vast scale of production, few House of Worth dresses remain. Via this archive we can at the very least hold onto a broader memory of the designs that changed the world of fashion forever.